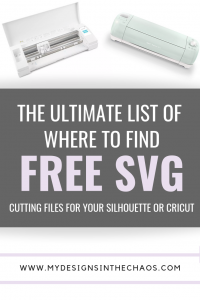 Over in our Facebook group we share links daily to spots that provide high quality free SVG files for you to use with your Silhouette or Cricut cutting machine. 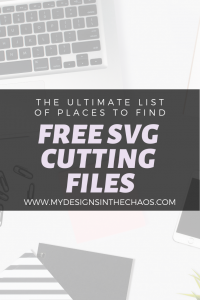 Today I wanted to share with you a large master list of spots that you can find FREE SVG files on your own. Some of the freebies you will find are only for a limited time, some are for personal use only, and some are forever free. You will have to check with the individual site to confirm the licensing and the length of the freebie. I do know though, that these spots are great for finding high quality designs to craft with. Sometimes, especially as you are learning and experimenting, it is nice to have some freebies to practice with. So let’s dig into the list shall we? Snoop around the site a little bit and I’m sure you are bound to find some that you love! If you are looking for a specific type or style feel free to reach out. While we don’t take custom requests I always love working off of a suggestions list. This site truly has it all! I love that they have a huge bank of freebies that they switch out each week and their $1 events are amazing. You can find clipart, SVG files for ANYTHING you are looking for, and any type of digital art. This is another spot that has such a large variation of designs that I love to have it at my fingertips in case I just can’t find exactly what I’m looking for. They have tons of free fonts, graphics, and clipart available for your use. At the Hungry Jpeg you will find a weekly freebie. The freebie might be a font, a design, or even a clipart. I like the variety of never knowing what will be the special this week. This marketplace is packed full with quality designers and goodies that are perfect to use with a Silhouette or Cricut cutting machine. 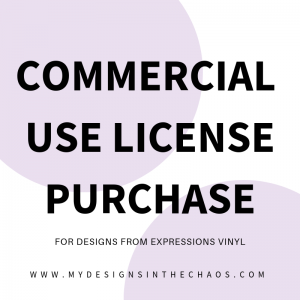 The designers each have a week that they are assigned to provide freebies so you will get paper crafts, signs, designs for vinyl, and sometimes even fonts. It is definitely worth checking out! This spot has all kinds of simple SVG designs that you can use and experiment with as you get to know your machine and even learn to design yourself. Most of these designs in the freebies section are all one color which is perfect as you become comfortable with your program. Their dollar section also has a bunch of great designs too! Creative Fabrica is great because it has a little bit of a different variety of finds. You can search mock ups (check out what those are here), SVG designs, fonts, graphics and more. Love SVG has a huge database of freebies. They also have been so kind as to give our Chaos readers a coupon code for any of the fonts or bundles. Make sure to use the code: MDITC15 for 15% off! I love the designs over on her site. She has digital papers and great designs for scrap booking and making cards. I believe she does a freebie every single day! 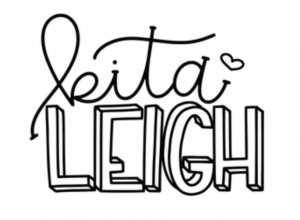 Nikita is so super talented and provides the cutest hand drawn SVG designs and fonts. I also love her mock up style. They are unique and unlike others you will find on the web. She was a guest trainer in our Digital Divas membership and it was so fun to learn how she hand letters. Chelly also loves paper crafts and I found her when she posted the cutest diaper card for a baby shower! She does a weekly freebie and was also a digital divas guest trainer. She is a graphic designer and gave us tips on how to kern fonts when we design so that our designs look more ‘Pro’. She is a wealth of info! Go check her out! Ruchira is super talented and provides some adorable freebies on a regular basis on her site. She also trained our Divas on how to design and I highly recommend you checking her out! I’m sure there are a ton of other great spots out there too but these are some of my go-to places and it should give you a great start to finding designs that fit your style and needs perfectly. Like I mentioned above make sure to check with the designer’s policies on when and how you can use their designs. Also on a side note I just want to mention that just because you find something on google that doesn’t make it free. Go the additional step, click on the image and double check that it really is a free design. 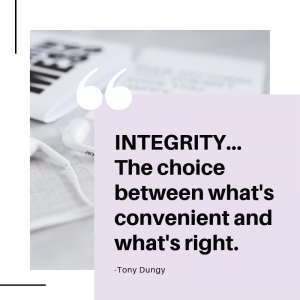 Designers work hard to provide quality files so if there is something that you love and you find it isn’t free, I highly encourage you to spend the couple of bucks on it. That is what helps continue to support the designer being able to provide free goodies for everyone! When you trace a design instead of purchasing it, or even share the file with someone who hasn’t purchased it you are literally stealing the art of that designer. As a designer myself when I see that it just breaks my heart. OK I’ll get off my soap box now but I couldn’t talk about freebies without mentioning it. Stealing in our digital world is so prevalent, and my designs have been victim to it too many times. I can’t just sit back and say nothing. 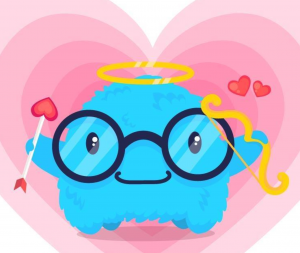 Thanks for being here, supporting our space on the web, and ’til next time happy crafting, cutting, and chaos. I love this blog post thank you so much for sharing! I always love finding some inspiration!